Throughout history the image of the non-Jew in Judaism has profoundly influenced the way in which Jews interact with non-Jews. It has also shaped the understanding that Jews have of their own identity, as it determines just what distinguishes them from the non-Jews around them. A crucial element in this is the concept of Noahide law, understood by the ancient rabbis and subsequent Jewish thinkers as incumbent upon all humankind, unlike the full 613 divine commandments of the Torah, which are incumbent on Jews alone. The approach adopted in this now classic study is to consider the history of the idea of Noahide law, and to show how the concept is relevant to practical discussions of the halakhah pertaining to non-Jews and to relations between Jews and non-Jews. The seven chapters that make up the first part of the study examine each of the Noahide laws in turn, with a view to showing their halakhic development in the rabbinic sources, in the codes, and in the responsa literature. The discussion draws primarily on classical texts by traditional commentators as they attempt to deal with living issues from the rabbinic world as equally vital concerns in their own time. 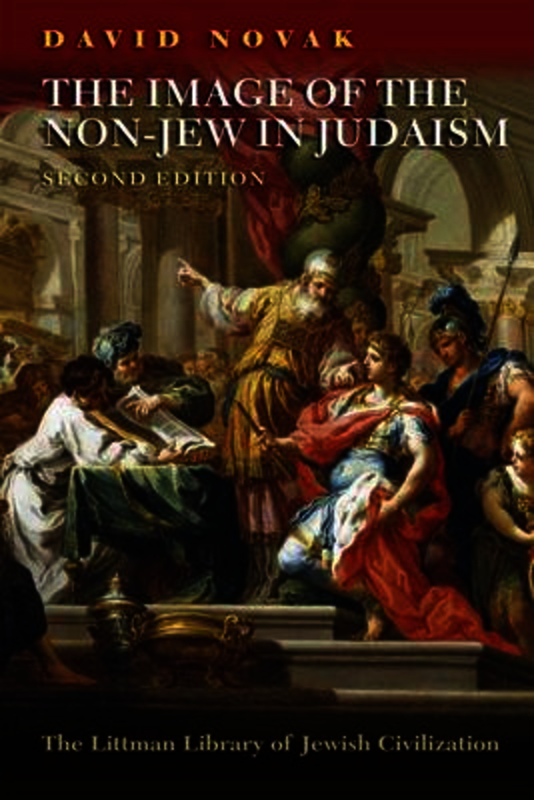 The second part deals with the theory of Noahide law, concluding with a consideration of why it is an appropriate starting point for Jewish philosophy today. David Novak is Professor of the Study of Religion and Professor of Philosophy at the University of Toronto. He is the author of several books, the most recent being The Jewish Social Contract: A Essay in Political Theology (2005), Talking with Christians: Musings of a Jewish Theologian (2005), and Covenantal Rights: A Study in Jewish Political Theory (2000).